New club Western Melbourne are keen to sign the Celtic captain as their marquee player. 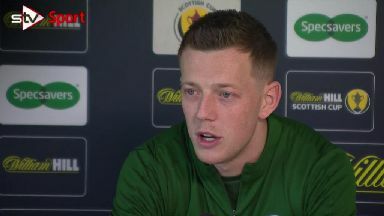 Callum McGregor believes Celtic will be doing "everything" to keep Scott Brown at the club amidst interest from Australia. Brown is now in the last six months of his contract at Parkhead and has been targeted by new club Western Melbourne ahead of their debut season in the A-League. 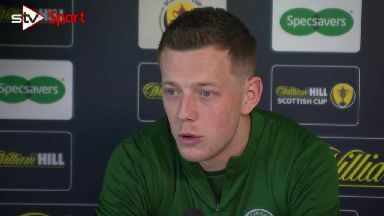 They see Brown as the ideal marquee player and hope to tempt him to leave Celtic, but McGregor says steps have to be taken to keep their captain. "He's been a massive part of this club for 11 years," he said. "I think if you ask any player how big he is in terms of character and how good a player he is then he would be a massive loss for Celtic. "So I think we'll be doing everything we can to keep him. "I think you can see on and off the pitch that he's such a big character. 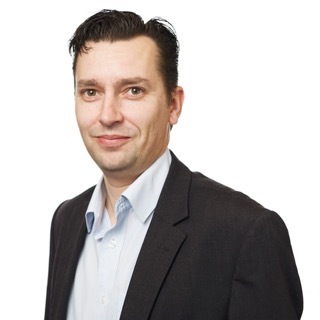 He helps everyone in the team, older or younger. "He's that figurehead for the boys in the changing room." Asked if Brown had given any indication of where he saw his future, McGregor admitted he was in the dark. "I don't know," he said. "You would need to ask him that. But I think for any of the players you definitely want him to stay."